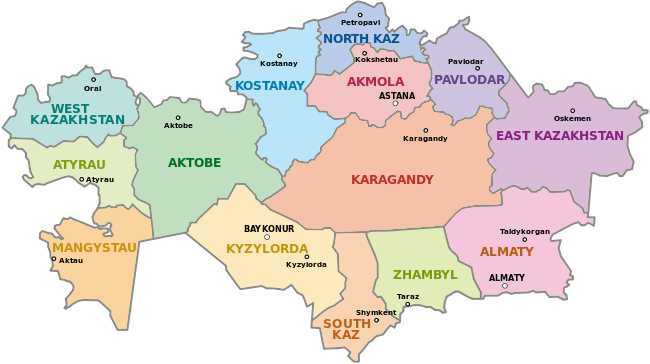 SHYMKENT, Kazakhstan (Radio Free Europe) — A court in Kazakhstan has acquitted a woman who was charged with illegal missionary activity after she showed another person how to download the Bible on a smartphone. The South Kazakhstan Regional Court, in the city of Shymkent, found Dilobarkhon Sultanova not guilty on March 13. World Watch List 2018: Kazakhstan from Open Doors USA on Vimeo.